Ferran Masip-Valls is a journalist based in Barcelona, Spain. He studied, first Journalism, then Audiovisual Communication as well as cinema, between Barcelona and New York. 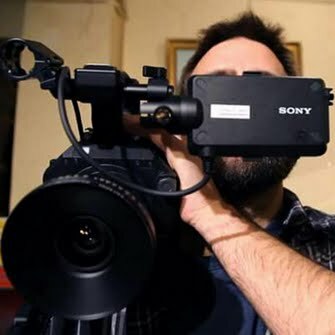 He has an extensive experience as an one-man-band audiovisual content producer of all kinds, as well as a technician in all fields within the audiovisual needs. And in 2013 he Founded Nomasdf Productions (nomasdf.com).